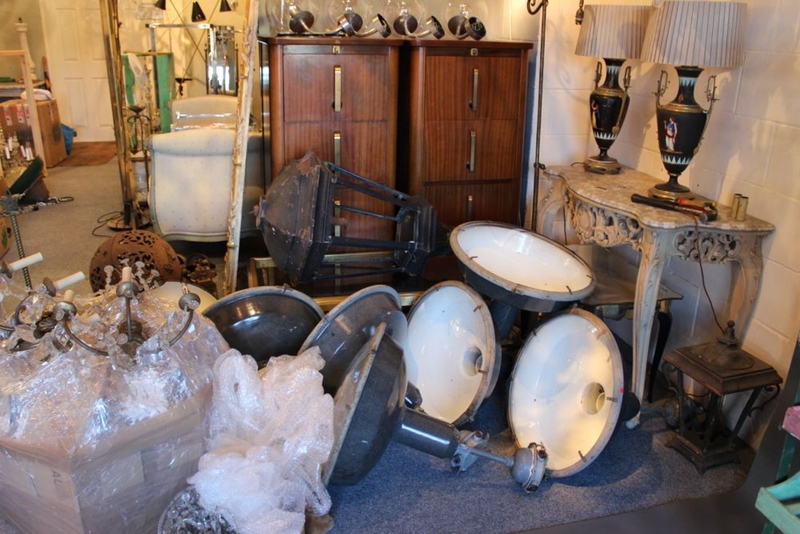 After a mammoth buying trip to Europe some of the finds we have back here and some yet to arrive mid March, the workshop is in overdrive. 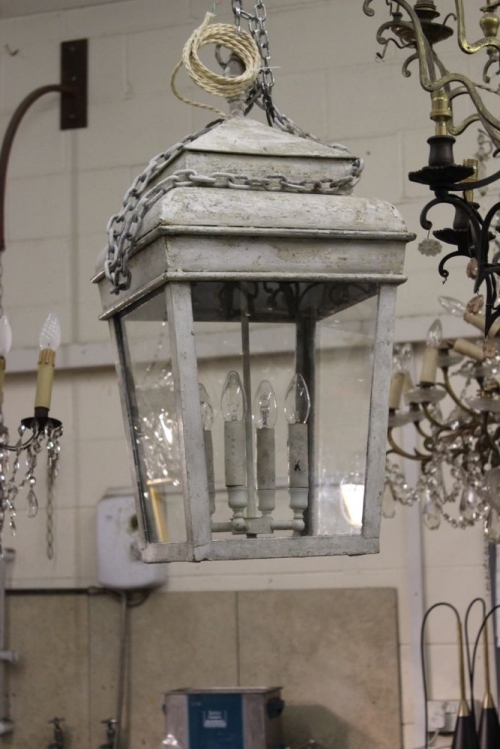 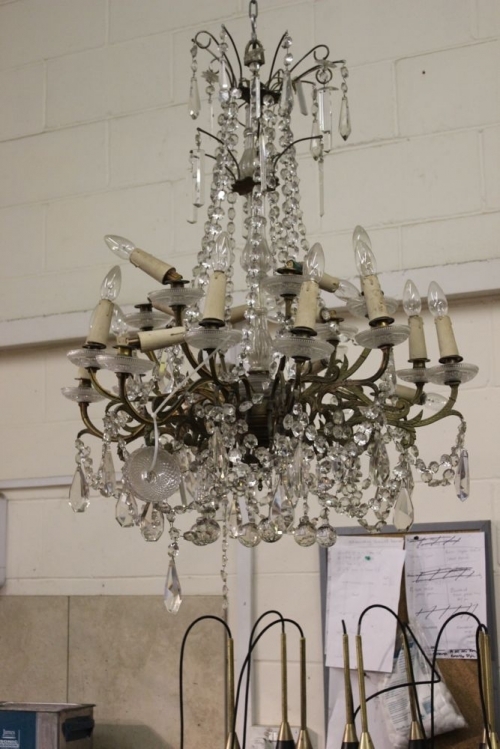 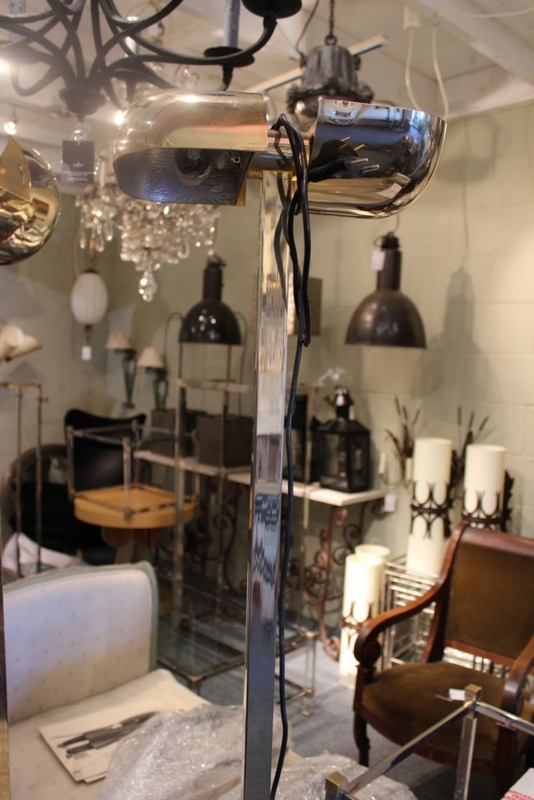 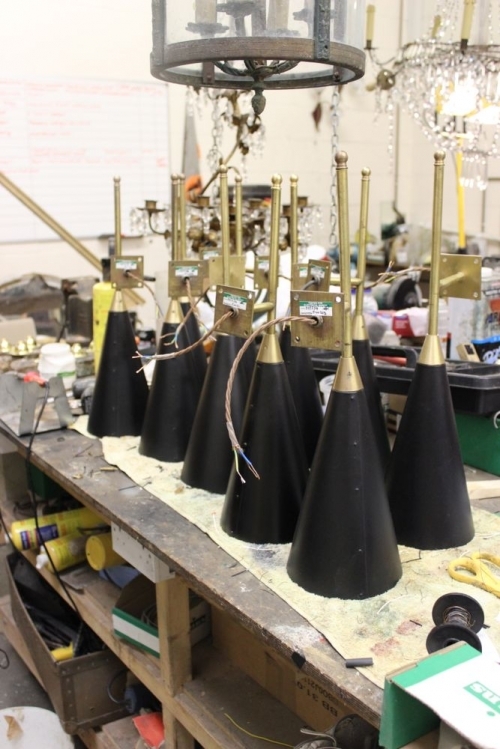 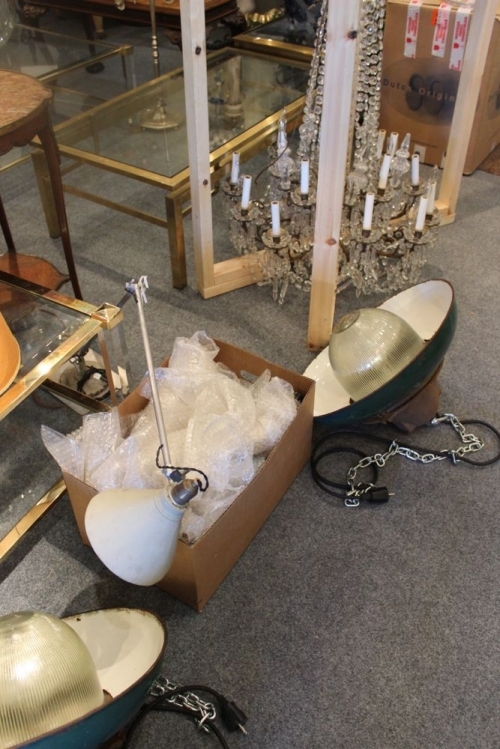 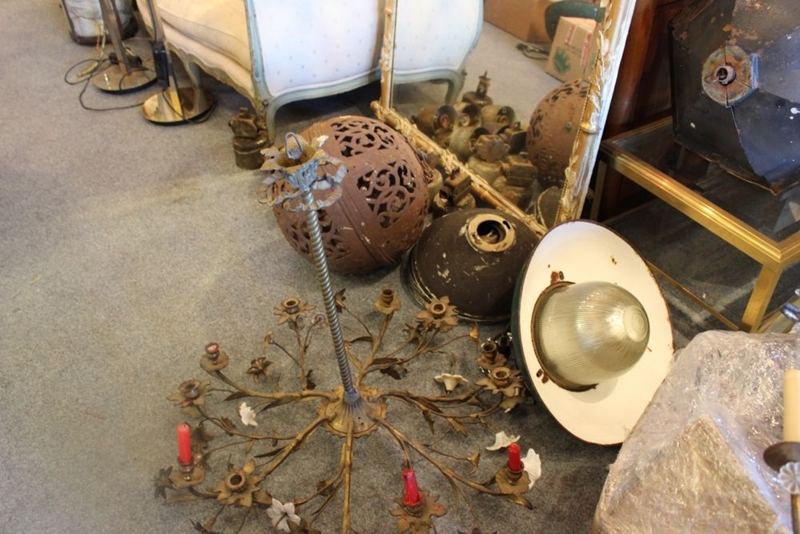 10 Antique chandeliers to strip, clean and rewire, 4 antique lanterns the same, and numerous floor lamps, wall lights and some very funky industrial stuff. 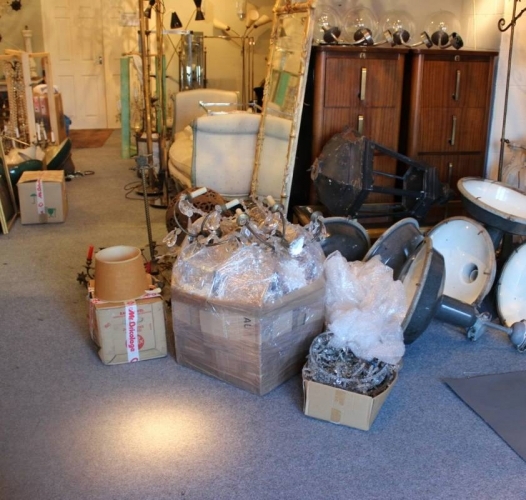 We though you would like to see how it all comes in and then how its transformed after wards on the website.